Win 'Top Gear: The Perfect Road Trip 2' on DVD! Win ‘Top Gear: The Perfect Road Trip 2’ on DVD! Posted November 19, 2014 by William Martin & filed under Win. 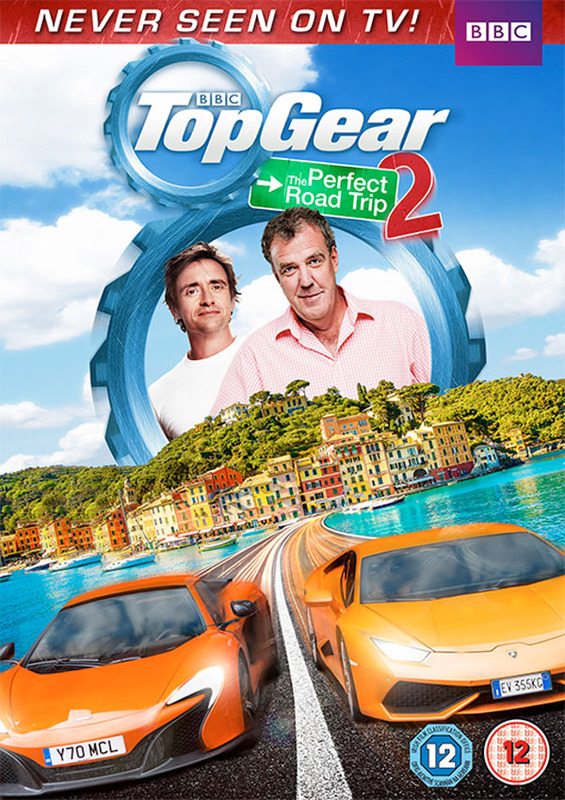 Jeremy Clarkson and Richard Hammond are once again behind the wheels of some of the most desirable and coveted cars as they hit the Italian highways for Top Gear: The Perfect Road Trip 2, out now on DVD. To celebrate the release, we’ve got DVDs to give away to five of our Twitter followers! Following last year’s escapades in France, this exclusive-to-DVD special sees them head further into Europe as they seek out the ultimate driving experience against a backdrop of glorious Mediterranean scenery and sunshine. What could possibly go wrong…? This competition has now closed. The winners are David Hughes from Coventry, Greg Abbott from Blackpool, Annie Jones from Wigan, Jessie Livingston from Reading and Joel Mills from Hastings.